Blizzard Entertainment’s multiplayer first-person shooter “Overwatch” boasts many unique gameplay features, including the Play of the Game highlights that roll shortly after every match. And it was probably a smart move for the company to secure a patent for it. 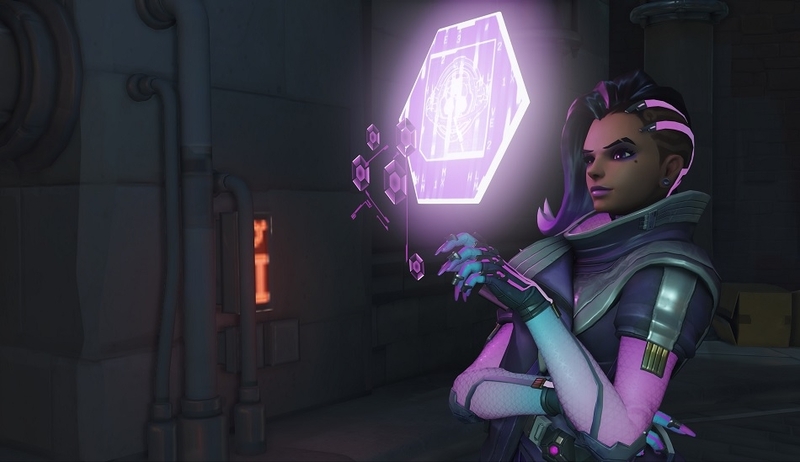 According to Play of the Game’s official patent (via Variety) listing on the United States Patent and Trademark Office, Blizzard filed an application on Dec. 9, 2016, which was just a few months from the game’s official launch. But the patent was granted only last June 14. Simply put, Play of the Game works much like in sports broadcasts where the best plays in a match are gathered and shown, sometimes in slow motion. But in sports, no matter how jaw-dropping a play is, it still counts for the same score as the normal moves. In Play of the Game’s case, several aspects are considered to aggregate players’ scores based on various types of plays and character strengths. So, Play of the Game is not just a plain after-the-match replay. For competitive players, they would certainly want to stay and see if the “Overwatch” server has hailed them as the best player in the match. The categories have also been specifically identified in the patent, namely High Score (top kills/damage points), Sharpshooter (difficulty of successful shots), Shutdown (avoiding opponents to fulfill attacks or actions), and Lifesaver (support for teammates in serious danger). Play of the Game sums up scores for each category differently, so players are also scored based on the characters’ strengths and weakness. For example, the server is programmed to recognize that snipers are typically excellent at long-range shooting, so when calculating their overall scoring, “the distance factor may be weighed less heavily” when analyzing a sniper’s Sharpshooter points. However, ultimately, the Play of the Game algorithm picks out the player who got the highest category-based score and rewards them with a highlight reel. Players can then earn bragging rights by sharing the clip with their social media friends through a mechanism that has also been patented to Blizzard.